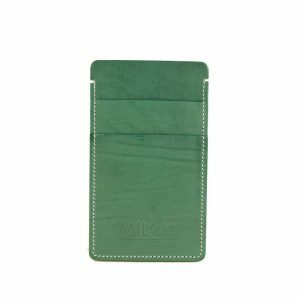 A selection of Milo’s own brand vegetable tanned leather mobile phone covers and card wallets – all hand crafted in North London, UK. 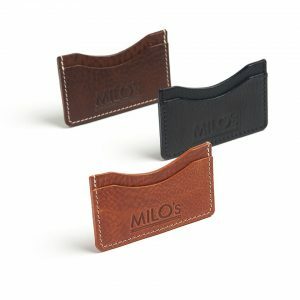 Gets better With Age! 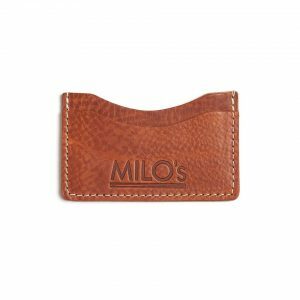 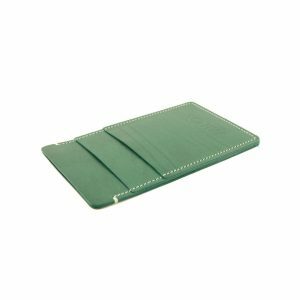 Description: Handcrafted by artisans in North London.Built from tough, full-grain, vegetable-tanned leather, the wallet will accommodate up to six cards, and has rugged stitching for added design flair.